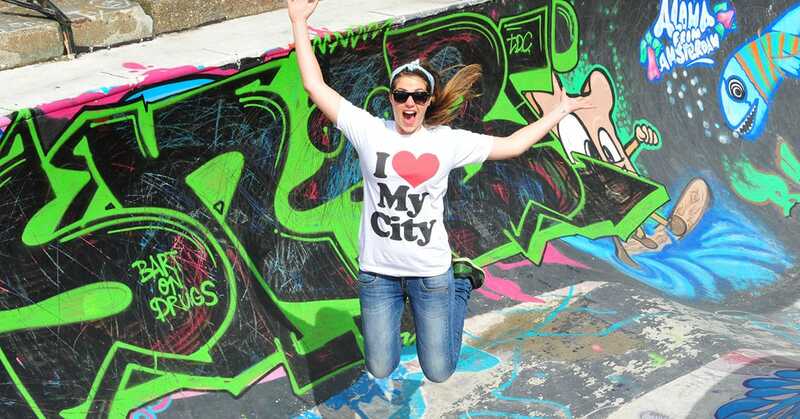 Love your city Thessaloniki? Like writing? Blog for us! Home//Thessaloniki//Love your city Thessaloniki? Like writing? Blog for us! On Spotted by Locals Thessaloniki handpicked locals blog about their favorite spots in the city they love. They’re part of a fantastic community of 425 Spotters in 74 cities. Please share this link with your Thessaloniki friends on social media or via e-mail!